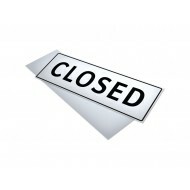 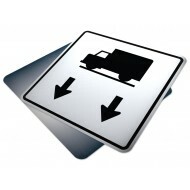 Purpose: Closed signs indicates the prermitted or prohibited use of a road. 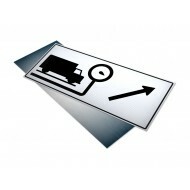 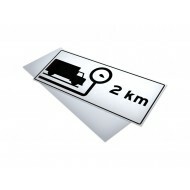 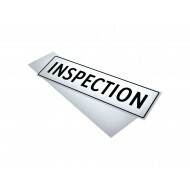 This sub..
Purpose: Truck Inspection Station 2km signs indicates the prermitted or prohibited u..
Purpose: Inspection signs indicates the prermitted or prohibited use of a road. 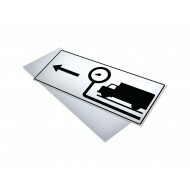 This..
Purpose: Truck Inspection Station Next Exit signs indicates the prermitted or prohib..
Purpose: Truck Inspection Station Exit signs indicates the prermitted or prohibited ..
Purpose: Open Or Self Weigh (Hinged To Show Either Message) signs indicates the prer..
Purpose: Road Ban signs indicates the prermitted or prohibited use of a road. 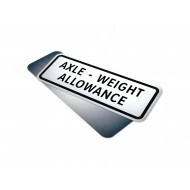 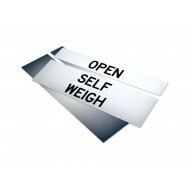 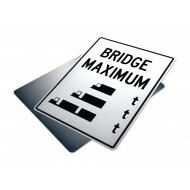 This s..
Purpose: Axle - weight Allowance Percentage signs indicates the prermitted or prohib..
Purpose: Axle - wWeight Allowance signs indicates the prermitted or prohibited use o..
Purpose: Maximum Weight - Tonnes - Bridges signs indicates the prermitted or prohibi..
Purpose: Non-Scheduled Buses Report To V.I.S. 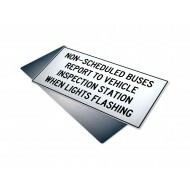 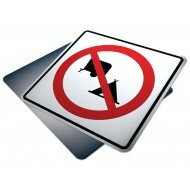 When Lights Flashing signs indicates t..
Purpose: Tents and Trailers Prohibited signs indicates the prermitted or prohibited ..